My stomach clenched. “Wedding rehearsal?” I coughed, trying to clear the chunk of toast lodged in my throat. father skewered some bacon and tomatoes onto his fork. Elizabeth lives in a small country village in Cheshire, England, with two cats. You will always find her on the computer, blasting music and writing away. She started life wanting to be an actress because she loved performing. She enjoyed nothing more than being able to make people laugh, to distract them from reality for a few hours. She studied Musical Theatre in college, but during her second year, her mind started to overflow with ideas for scripts and she began writing plays. Slowly over the following three years, she was writing more and more, channeling her imagination into more detailed manuscripts…Here she is, years later, hiding away like a hermit, writing like crazy and loving every minute of it. 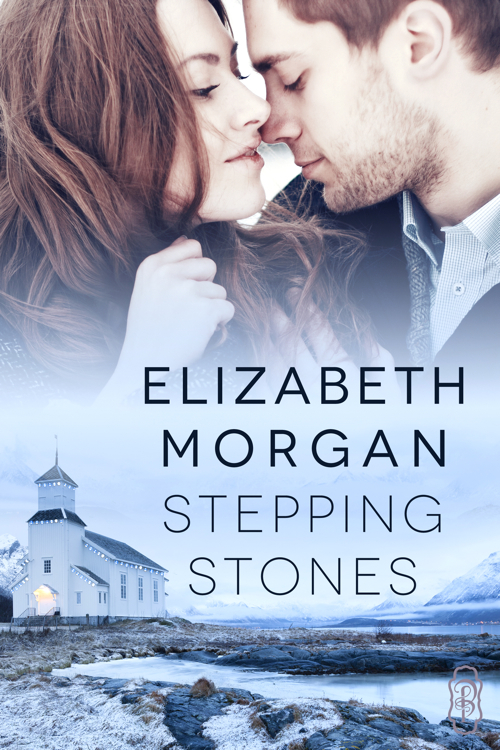 Elizabeth is giving away two eCopies of Stepping Stones and two Swag packs. I have to say someone is caught between a rock & a hard place…The book looks like a really good read. Can’t wait to get my grubby little paws on it! !